The RAM-HOL-UN10BU has a clean and clever four leg design that sports great holding power without hiding your phone or phablet behind foam pads and plastic. 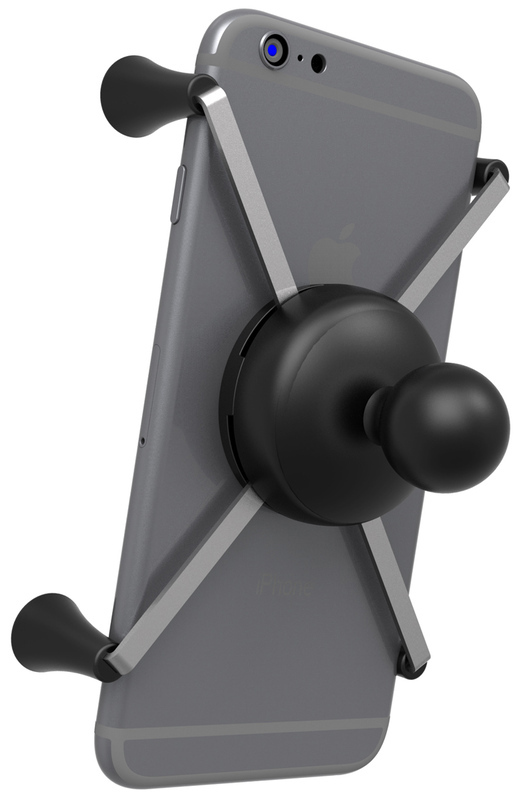 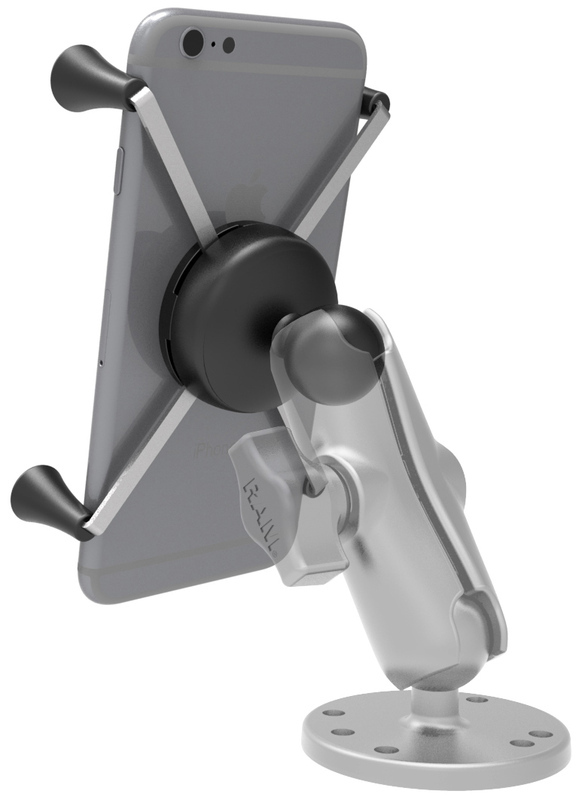 The perfect complement to the modern sleek interior of today's vehicles, the X-Grip® IV is the phablet cradle evolved. 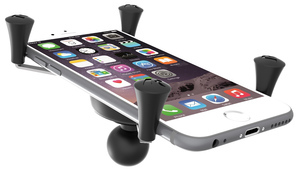 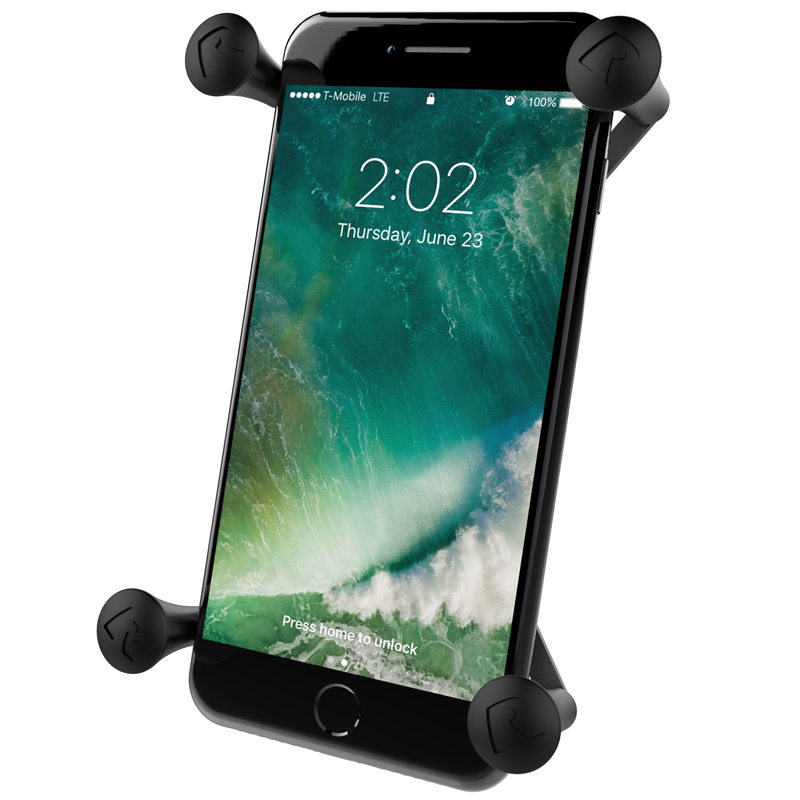 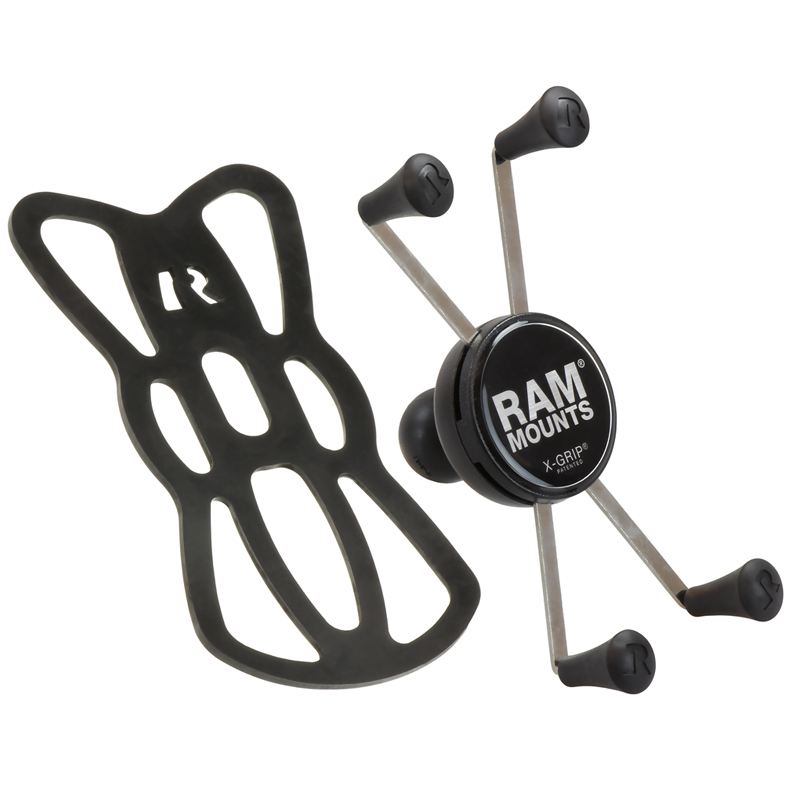 Compatible and interchangeable with a wide range of popular RAM Mounting products, this elegant cradle is ready to compliment your phablet and become the most useful accessory in your vehicle.